Application launcher similar to Mac OS's dock. 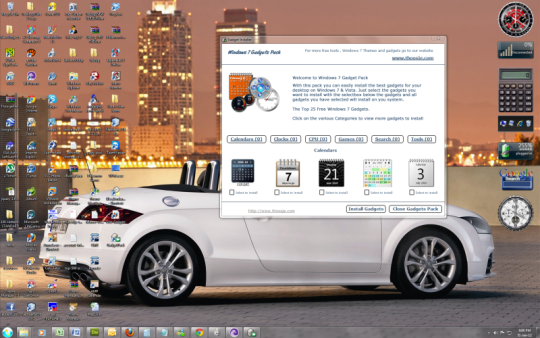 Allows you to launch programs and minimize windows to it. Has a multilingual interface, it is skinnable and can be extended with add-ons.